New booties are a must for fall. Not only because everything is way too small for the growing sprog, but because there is no other equally easy and cute project to be proud of. You can make a start on it even if you are beginner. This is a simple pattern, but gives a lot of possibilities in terms of color variations. For more free designs every day follow us on Facebook. Link to the free pattern is below. 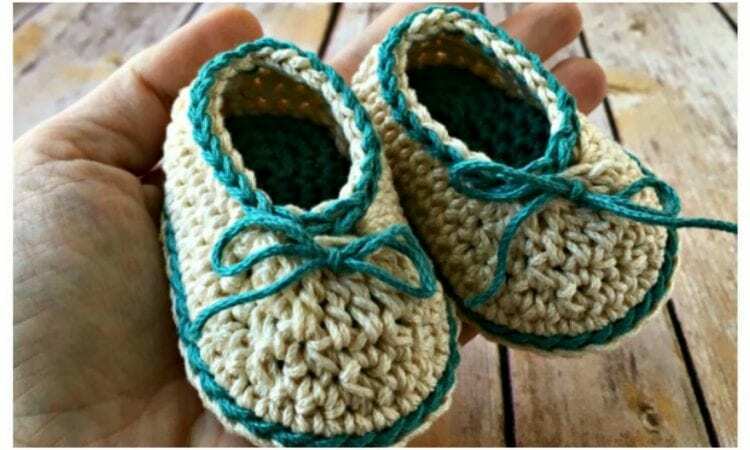 Easy Baby Booties – Free Crochet Pattern is here .